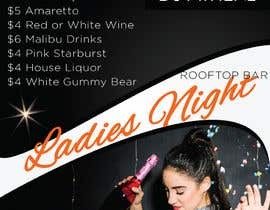 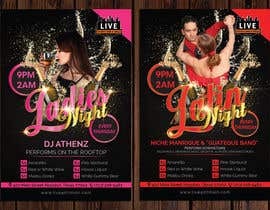 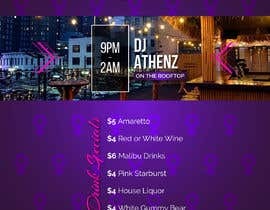 Ladies Night is Upstairs on our rooftop bar and there are drink specials. 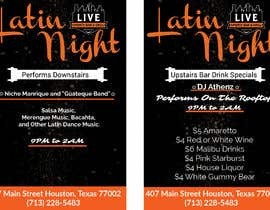 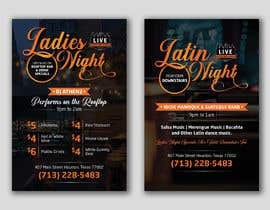 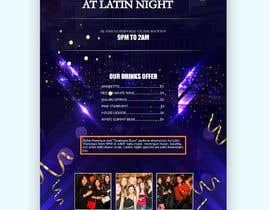 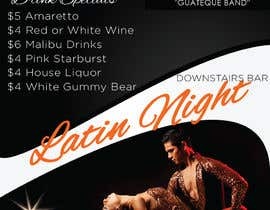 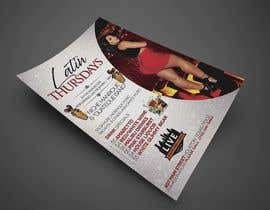 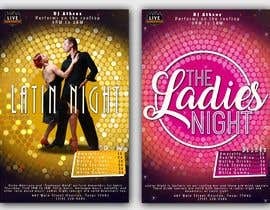 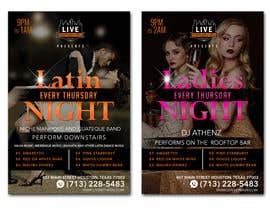 These drink specials are valid both Upstairs in ladies night and downstairs at Latin night. 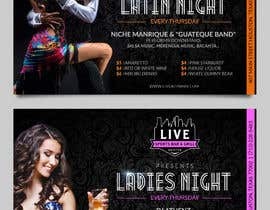 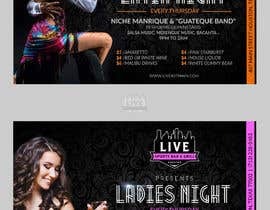 Niche Manrique and "Guateque Band" perform downstairs for Latin Thursdays from 9PM to 1AM. 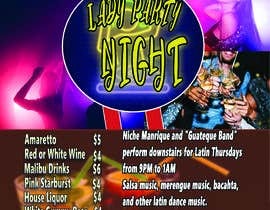 Salsa music, merengue music, bacahta, and other latin dance music. 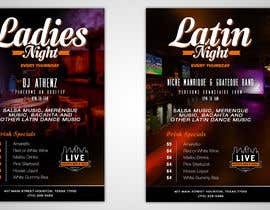 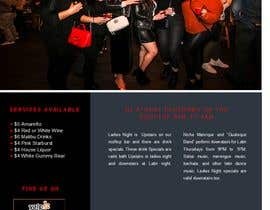 Ladies Night specials are valid downstairs too.